With over 29 years of experience, our front office makes your visit streamlined from the initial phone call to the final checkout. 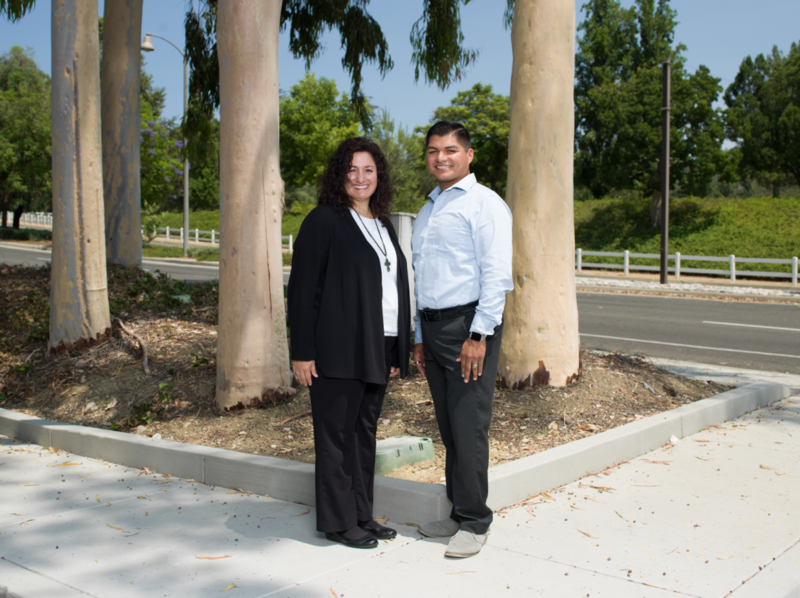 Their goal is being courteous and attentive to every patient’s concerns with every schedule and every treatment. Our front office will make dental visits easy by providing a complimentary benefit check and helping to ease your treatment into your schedule. 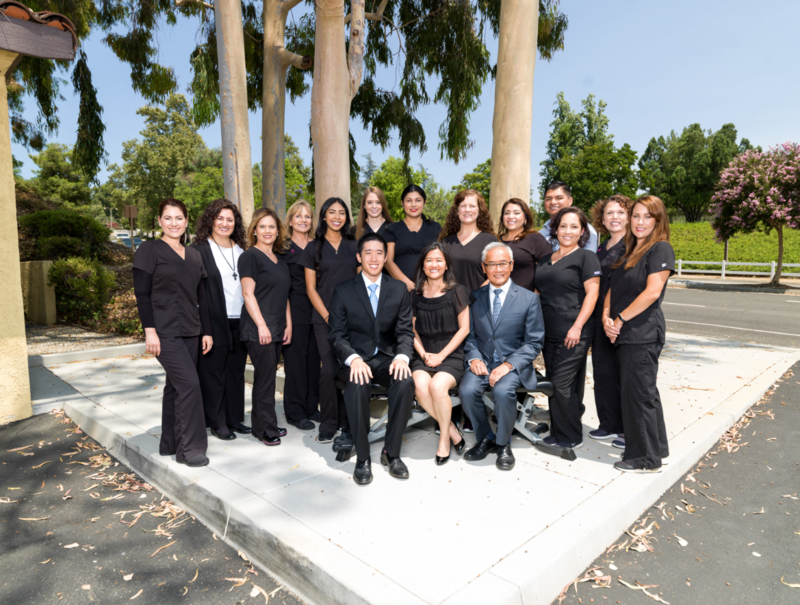 With over 60 years of experience between them, our hygienists are top notch! Their caring and gentle touch will make coming in regularly enjoyable. Education and comfort are their focus when patients are in the chair. 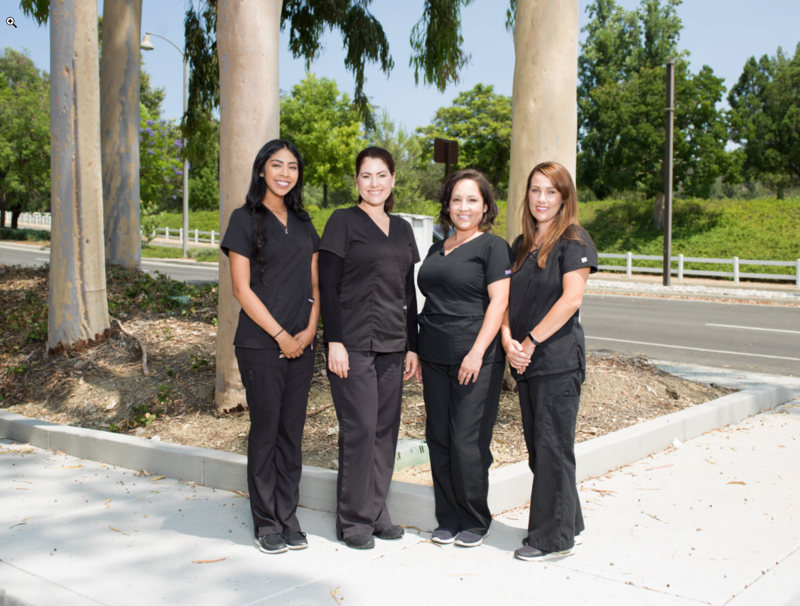 With over 50 years of experience in the dental field working along side dentists, our assistants are the best! 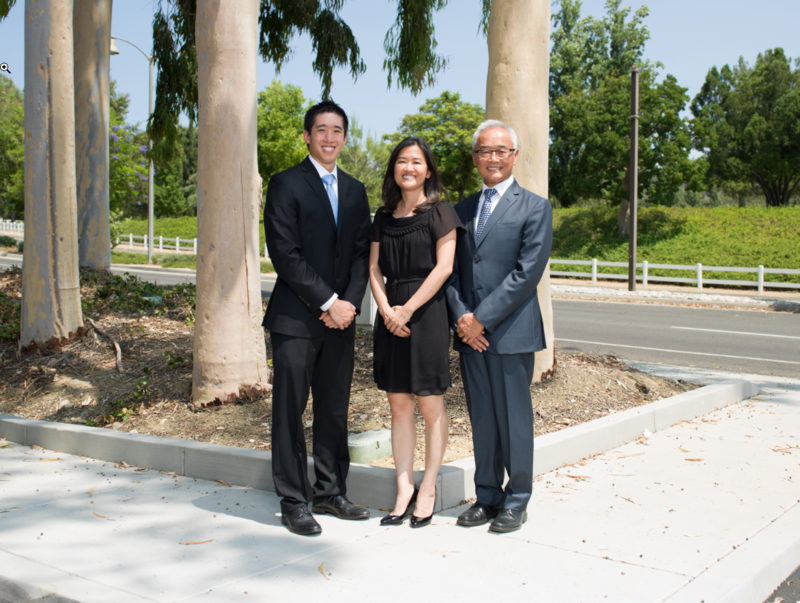 They assist the doctors with such precision and skill that a dental appointment will be a great experience. 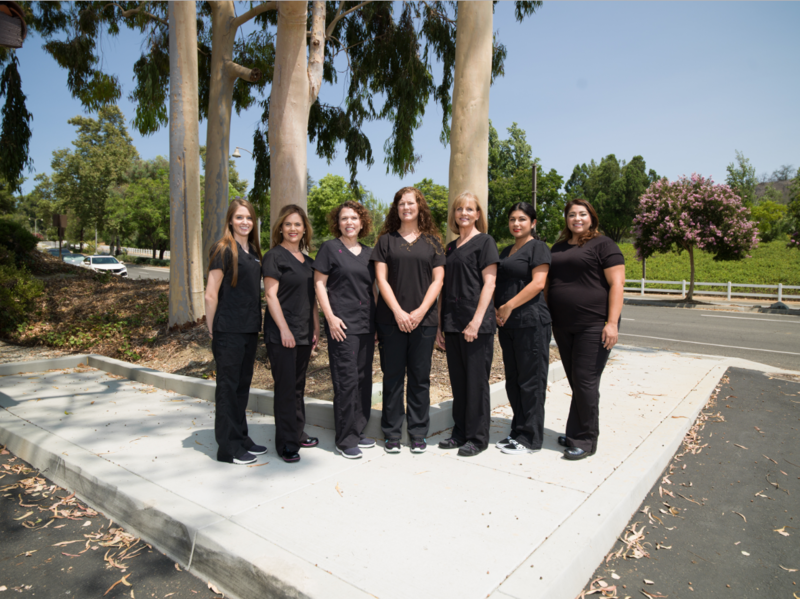 Our assistants strive to make all patient’s appointments the most relaxing and comfortable and with our “Comfort Menu” the patient’s will most certainly be pleased.